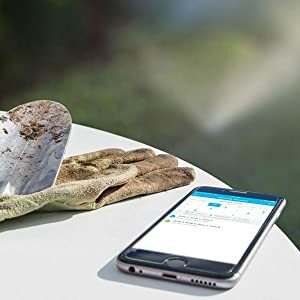 Rachio accesses the latest local weather patterns through your Wi-Fi, and automatically optimizes a watering schedule to the specific needs of your yard. Instantly take control from anywhere. 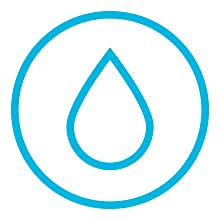 Rachio gives you complete access to adjust your sprinkler system from your Android, iOS and laptop devices. 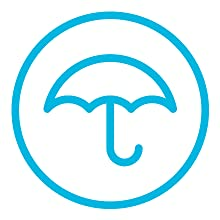 Saves you water and money. EPA WaterSense certified smart watering, including automatic rain delays, can save users over 50% of their outdoor water use. Plus, eligible for rebate options up to 100% of retail value. Replace your current controller within 30 minutes. 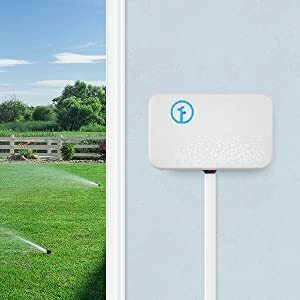 Works with any sprinkler system, with no special tools or expertise required, and connects with your home Wi-Fi. 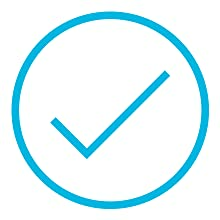 Rachio has been awarded the EPA WaterSense certification and SWAT tested by independent third party labs. Automatically skips watering due to rain. 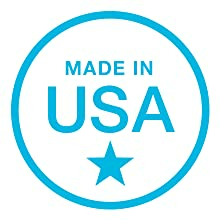 Designed and manufactured in Colorado.